Showing results by author "Amy Bass"
When thousands of Somali refugees resettled in Lewiston, Maine, a struggling, overwhelmingly white town, longtime residents grew uneasy. Then the mayor wrote a letter asking Somalis to stop coming, which became a national story. 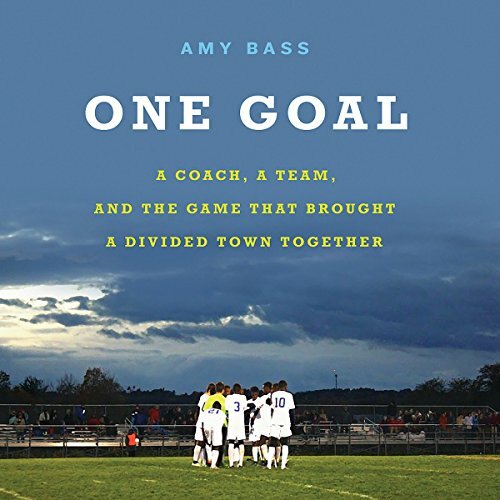 While scandal threatened to subsume the town, its high school's soccer coach integrated Somali kids onto his team, and their passion began to heal old wounds. An all around great listen that shows you the best of America.